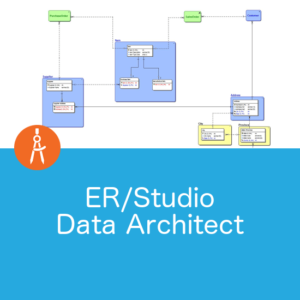 The SQL IDE development environment is ideal for creating and modifying SQL code geared toward your needs. Real-time quick fixes flag and correct inefficient SQL automatically. The IDE is also equipped with SQL code assist, real-time SQL syntax validation, and project-level SQL file cataloguing and search features. 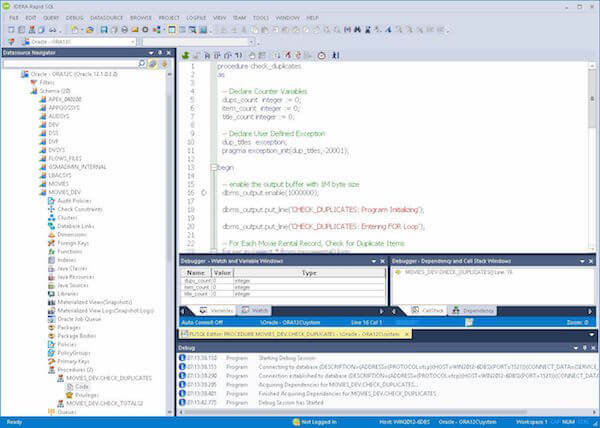 Save time and start developing SQL code immediately with integrated query building tools. 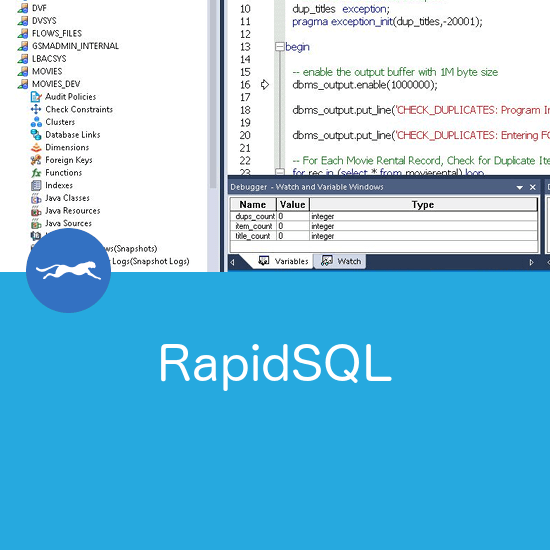 Rapid SQL gives you the ability to construct complex SQL statements with point-and-click ease using the Visual Query Builder. 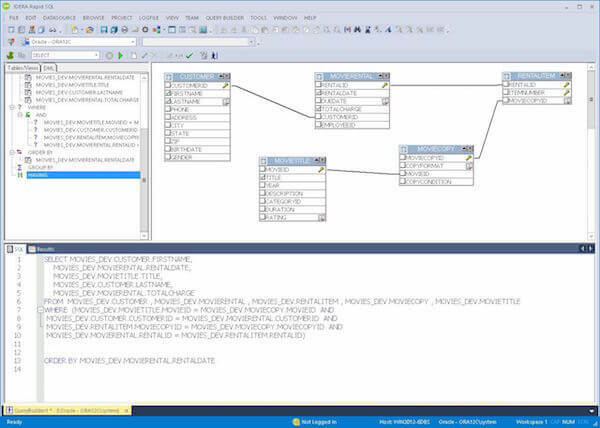 Use this SQL abstraction API to create functions for application developers to call instead of them directly using SQL code operations. 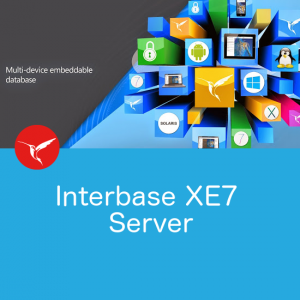 This simplifies coding for application developers and allows the project manager to control SQL programming more efficiently. 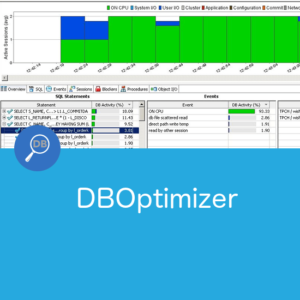 The SQL Debugger simplifies the task of finding coding errors and helps you debug SQL Server, Oracle, Sybase ASE or DB2 stored procedures and functions. 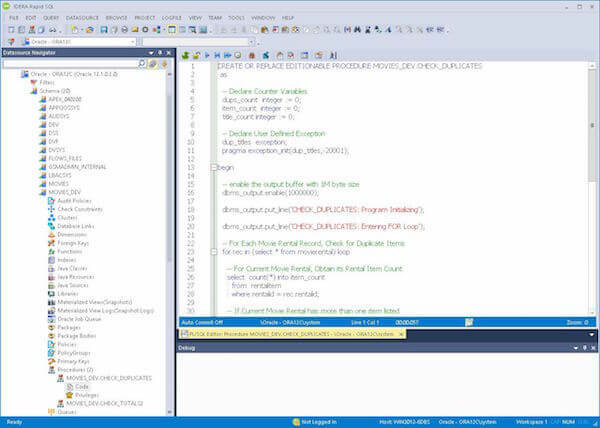 The SQL Debugger features basic execution, line-by-line execution, breakpoint support, and other common debugging features. 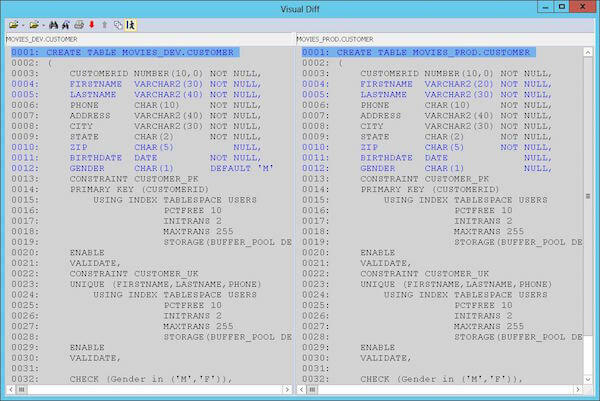 Quickly see the differences between two procedures, two tables, or two SQL scripts. The Visual Diff tool highlights the fields that do not match between the two objects. You can quickly navigate between the differences to locate all of them. For a more detailed discussion about how Rapid SQL might meet your needs, fill out the contact form and we’ll follow up with you.